As the deer hunting season swiftly approaches, both the very initiated, and the amateur have just one thing on their mind. It’s how to finally lay their hands on the prize. Combined with an incapacitating adrenaline rush, they try to figure out the best strategies of knocking down the swift, rare buck. You need the skills, yes; but you also need a few smart moves to achieve your ultimate goal. 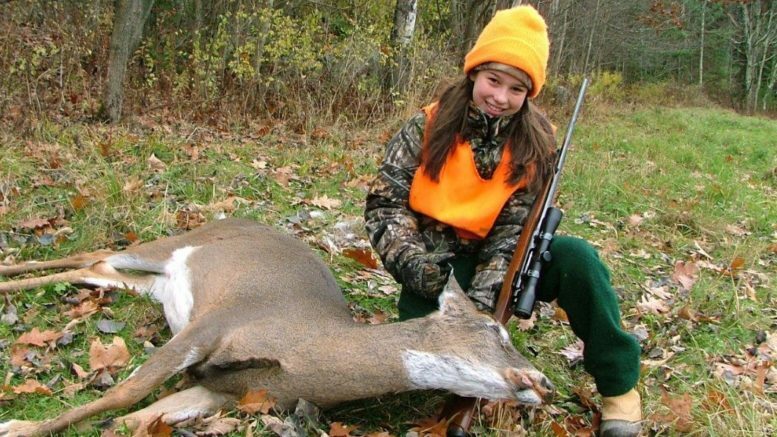 The following are some of the time-tested tips which can make you be a great and skilled deer hunter. Just like most of the animals of the wild, deer have a sharp sense of smell. They can quickly follow your scent from a distance. 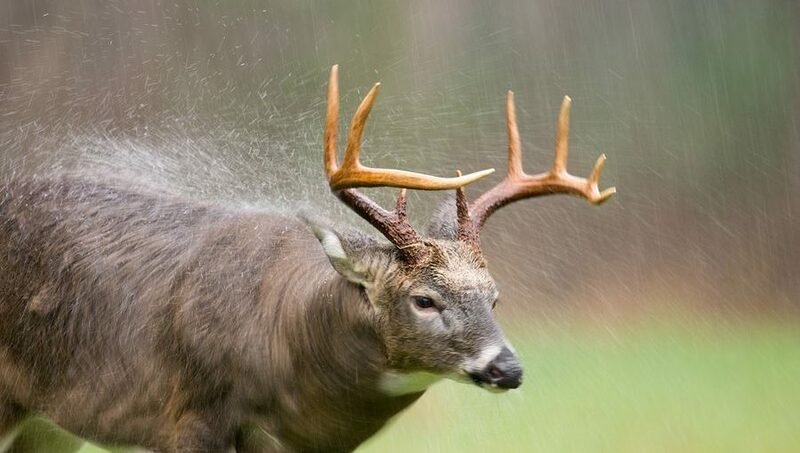 These bucks can also get your odor from the ground on which you have walked. The scent is obviously a warning sign to them that you are within. It can, therefore, be an arduous task to hunt and capture them. In order to beat them to their game, you can try to cover your scent. For instance, before every hunting trip, try showering with clear water, and with a scent-free soap. Alternatively, you can spray your hunting boots, hat, hair and stand with any kind of scent eliminator. It helps to disguise any human scent. When hunting, it is important that you have a clear picture of the hunting area. Make trips to the area and if possible have an aerial view of the hunting location. It helps you to pinpoint the exact wooded areas of the deer. You can also check out for areas that the deer frequently use and also take note of the terrain. This is helpful when it comes to positioning on the hunting day. Take note of vantage entry and exit points and know how to use these positions to your advantage. Lack of proper hunting gear during deer hunting may prevent you from getting the biggest game trophy that you want. When scouting, you need to note the environment, which also determines the type of equipment that you should carry along with you. The right gear should include accessories such as the beloved hunting’s gun, a high quality pocket knife and even a pair of binoculars. Also remember your ammo, gloves and even a bow if possible. The right gear ensures that no opportunity for you to make a kill passes you at all. If you are hunting from the treetops, a helmet and a safety harness are a must-have, in case of a fall. If you are going deer hunting, it is most preferable to go alone. However, if you need company, then try to make it as small as possible. Having many people in your hunting pack may alert the deer. Here, even with the scent blocker, a deer may sense you vibrations. So have a smaller hunting party to prevent the deer from sensing you. Point to note: You need to keep off other hunter’s territories so as not to interfere with their hunting. Never underestimate the senses of the deer; more so its eyesight. It can easily trace you out from your position and disappear. So it is advisable that you invest in some concealment that covers your and makes you fit into the surrounding. You may go for the blinds which have the colors of the surroundings for a perfect camouflage. You can also spray some dirt on your body to fit in and also to kill your scent. This gives you an edge of advantage and you increase your chances of scoring a kill. Go for dull colored fatigues that fit in the jungle environment. A slight color mismatch may alert the deer and cost you a kill. The jungle is in most cases far from civilization and many dangers are imminent. You can hurt yourself due to the rough terrain or even come into contact with dangerous, wild animals that reside in the jungle. In such situations, you need a first aid kit that comes in handy in such situations. In the kit do not forget insect repellents to help you keep insects away. Insects such as ticks and mosquitoes might easily attack you and transmit diseases causing you to end your hunting excursion. Have enough bandages and if there is a good network, a mobile phone for emergencies. If you are hunting from the ground, it is advisable that you clear away the clutter such as leaves, sticks, and twigs. Clutter has a way of making unpleasant noise and thereby alerting your target; more so when you want to move in for the kill. opportunity is right. If you pull out a wrong move, there is a high chance of scaring off the deer and other deer too. 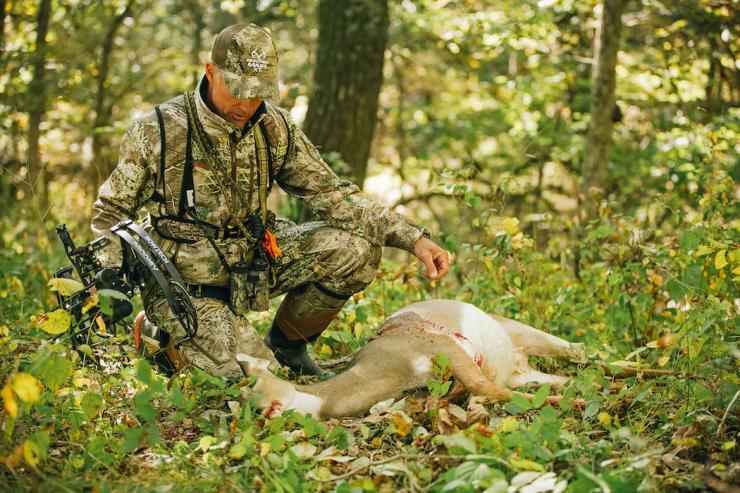 Whether you are veteran or you are just starting out on your deer hunting sojourn, you need these tips. It is because you can never be fully perfect as a hunter. It takes time, sometimes years to master all the skills and moves to help you subdue the animal. The fact that they also have their own defense mechanism, makes it, even more, harder to capture or kill one. So there is always a need to plan and be ahead, trying to improve on your skills. Once you have mastered the techniques and acquired all the confidence, it becomes much easier to hunt deer.